The Cactus Yearbook has raised $ 205 from 5 gifts! 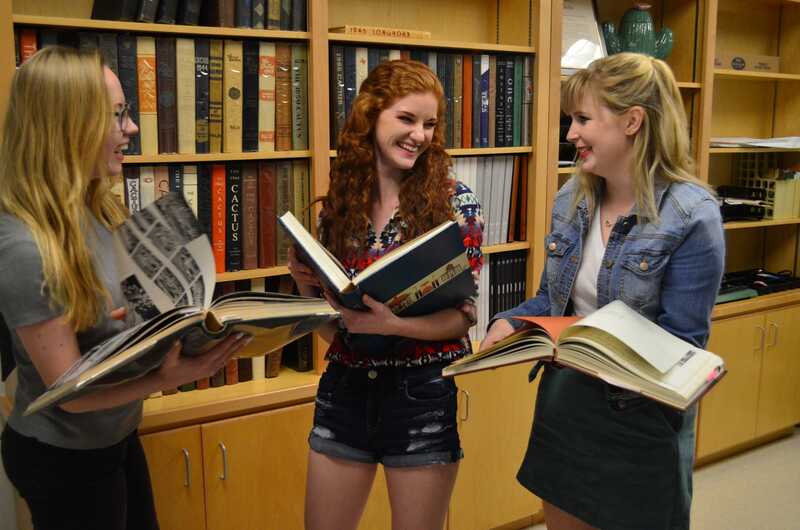 The Cactus Yearbook is the oldest publication of the University of Texas at Austin. Since 1894, each edition serves as a time capsule for every year that passes, covering the news events and milestones reached for each and every year. Your donation to the Cactus ensures that our long standing tradition may continue.